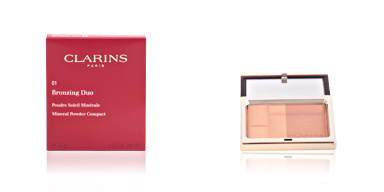 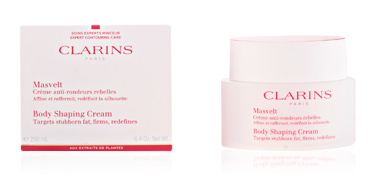 TRUE RADIANCE Correction du Teint Éclat by Clarins. 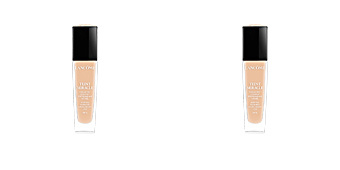 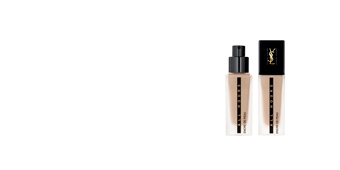 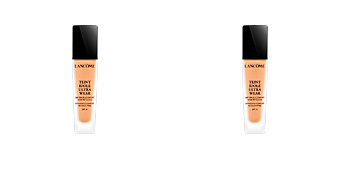 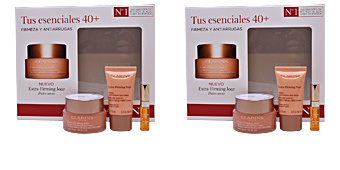 Fluid foundation for all skin types which improves skin luminosity. 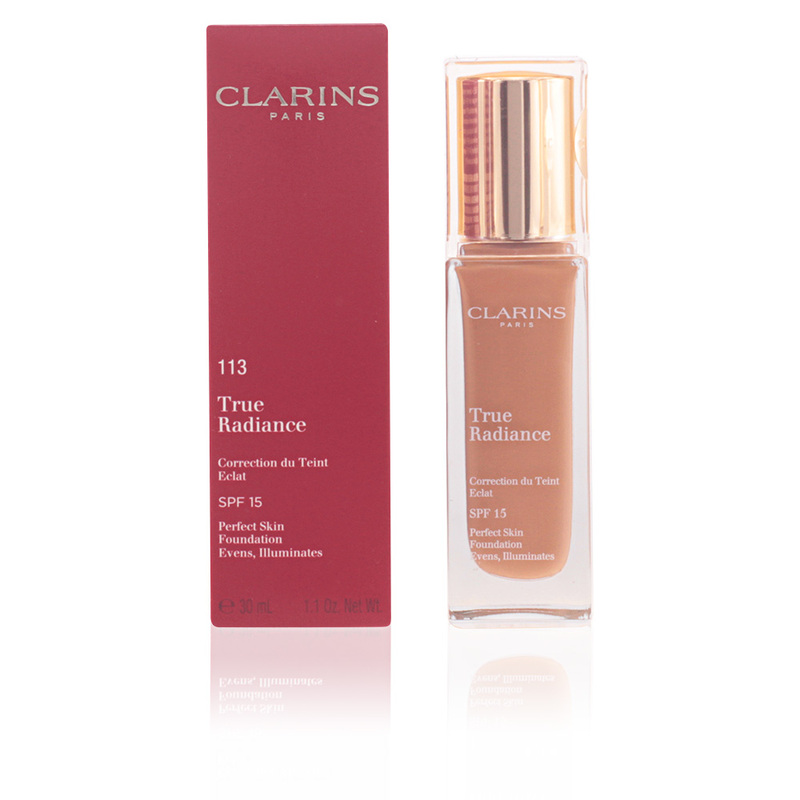 This foundation fluid fluid helps restore the natural glow of tired, dull or lifeless skin with its anti-pollution and energizing action. 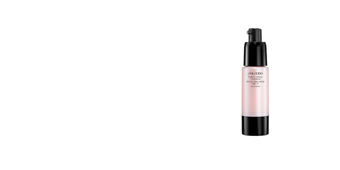 Its lightweight texture caresses the skin without giving it an oily or heavy effect, covering over blemishes and providing a radiance boost. 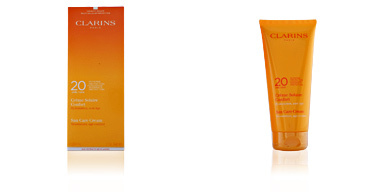 For 24 hours, the skin will be constantly hydrated, free of defects and in total comfort. 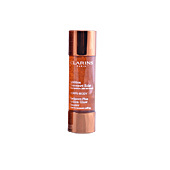 It includes a SPF15 factor that keeps the skin protected against sun damage, premature aging and cellular oxidation caused by free radicals. 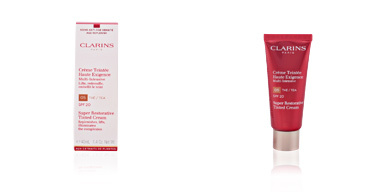 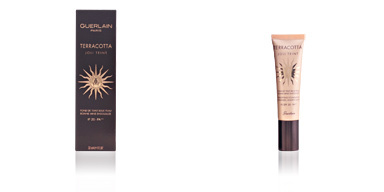 Available in a wide range of tones for each user to find the one closes to her skin. 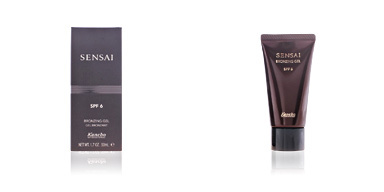 · Moringa extract limits the adhesion of contaminating molecules on the skin.